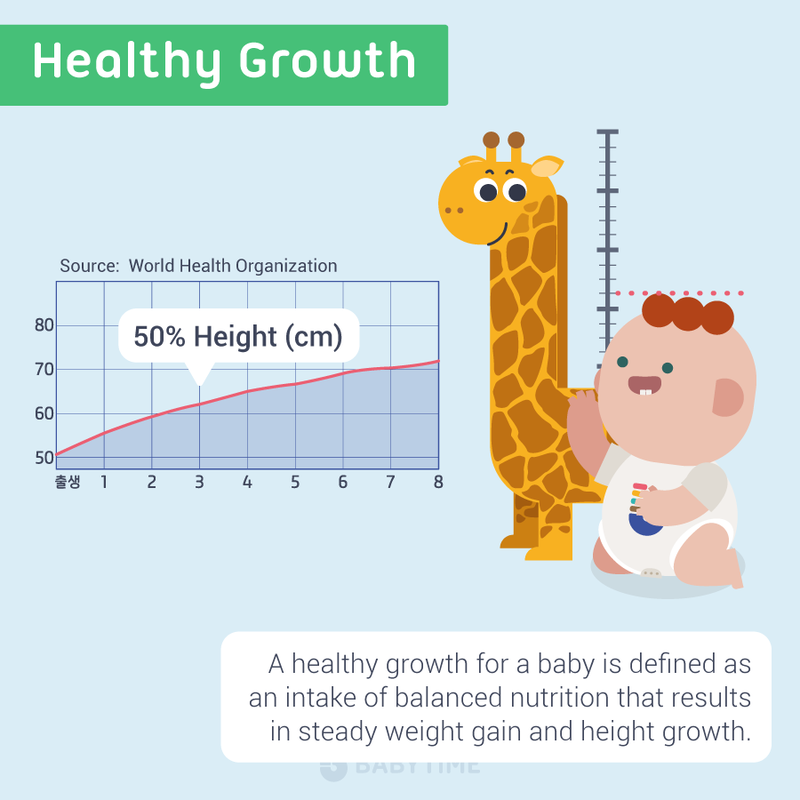 How does your baby’s weight or eating habit affect growth? Find out now and learn when you need to contact your doctor! 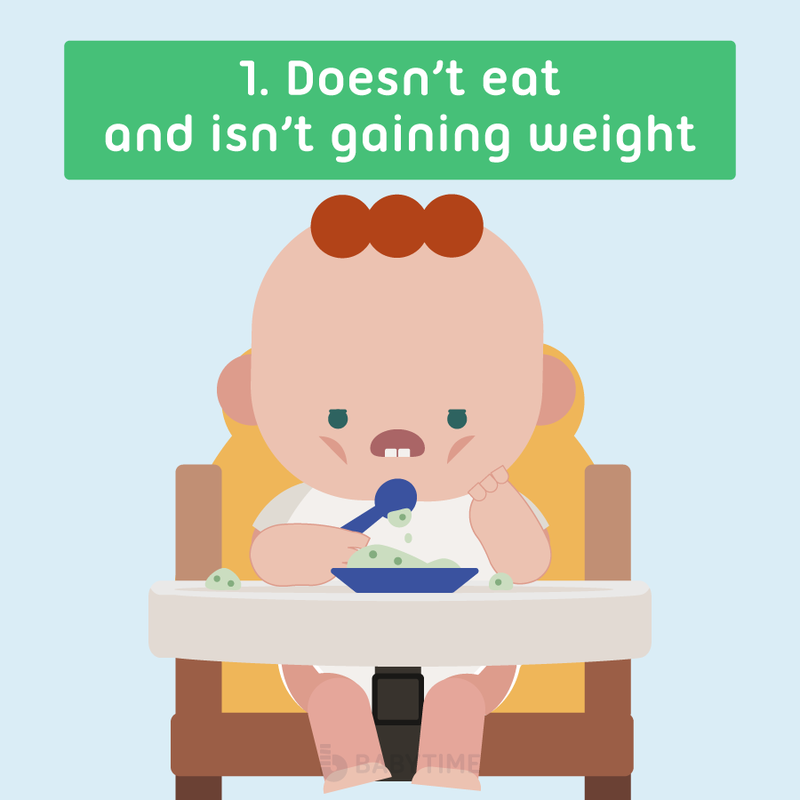 If your baby’s weight doesn’t increase for a period of three months and is underweight, go see a doctor right away. This could be from feeding your baby snacks inappropriate for his age. Try to give your baby only breast milk, formula, or baby food. 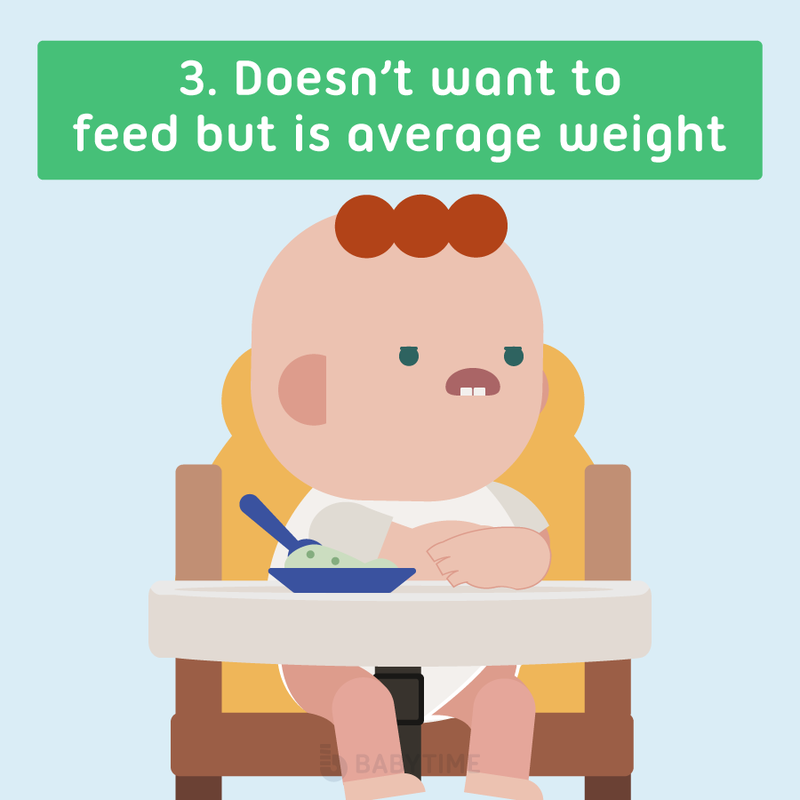 If your baby is a night feeder, make sure he has burped and digested before putting him back to sleep. Your baby might be missing out on some important nutrients by not feeding. Go see your doctor right away. 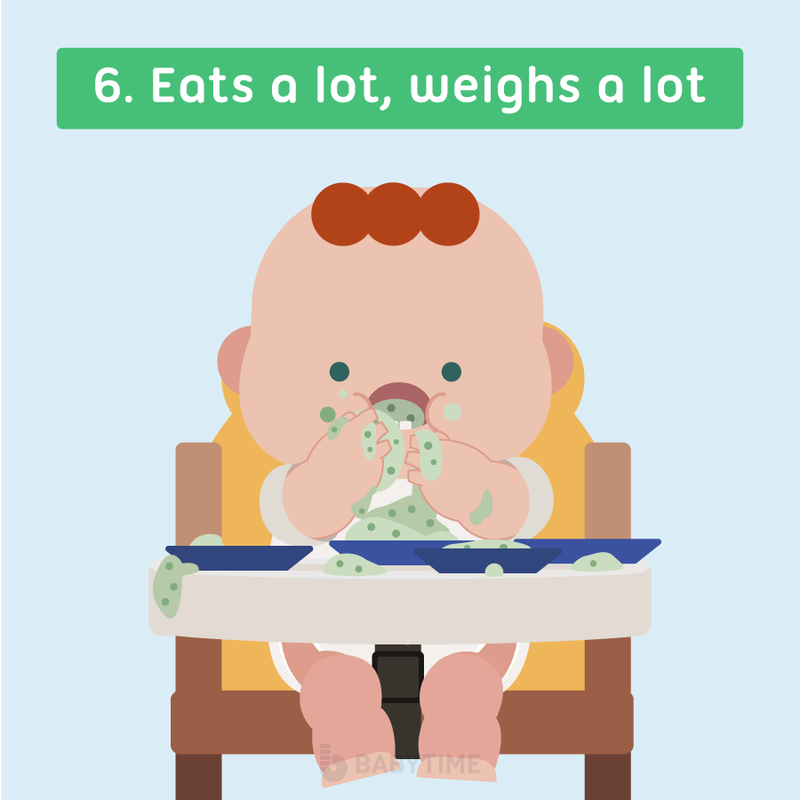 It might be simply the way your baby is but it may lead feeding disorder so pay attention to any signs of it. 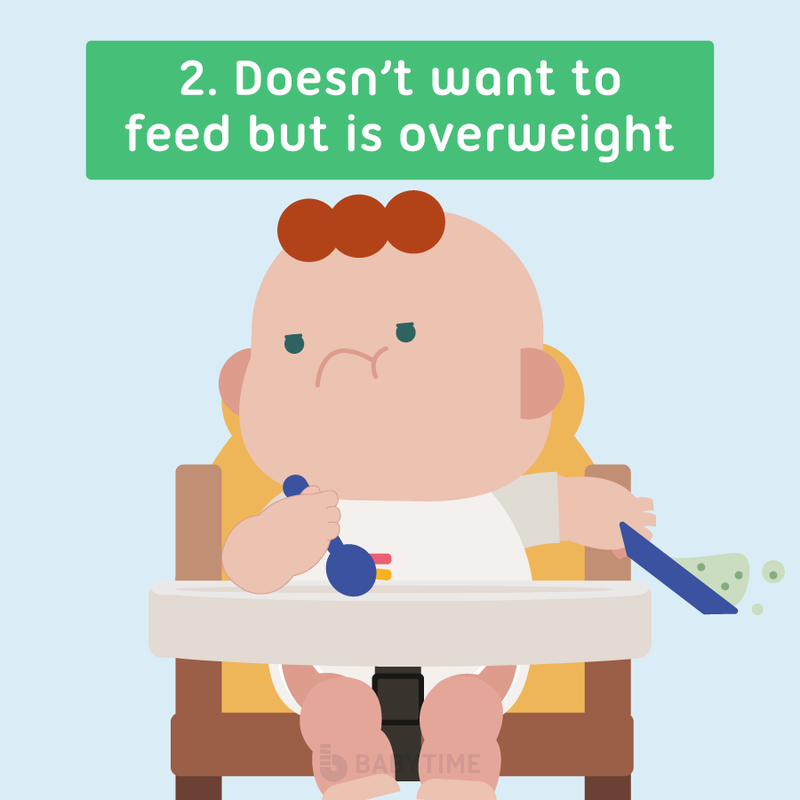 If your baby starts to eventually lose weight and shows symptoms of feeding disorder, contact your doctor immediately. Eats too fast at once until his tummy is too full. 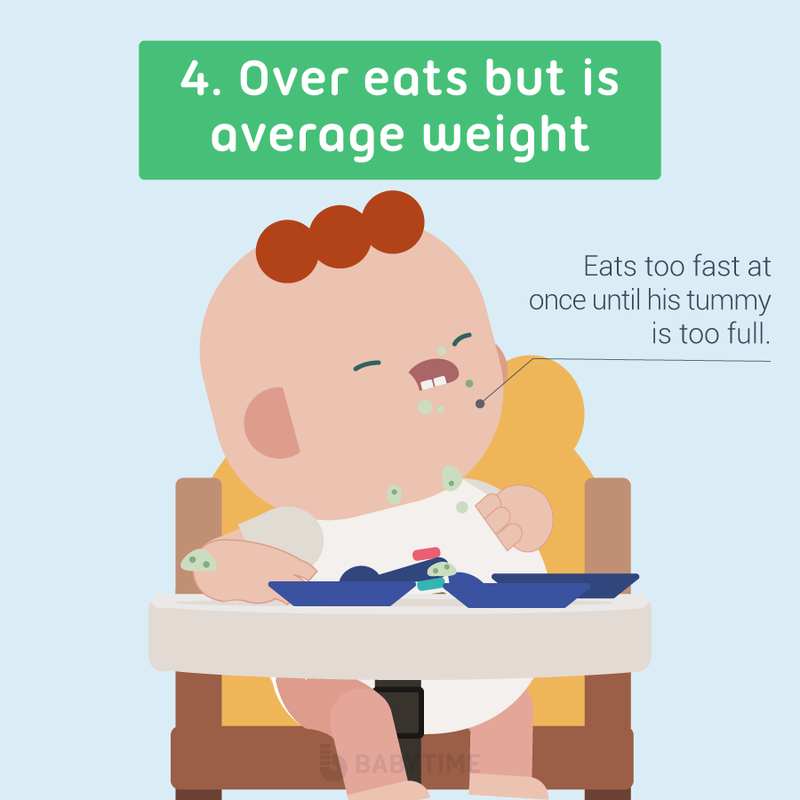 It’s okay since your baby’s is weight is average but teach him to eat slower as fast eating could lead to pain. Make meal times last longer and have smaller, more frequent meals. Genetics may be at play or his body may metabolize more calories than he eats. Check with the doctor to see if he has deficiency in iron or another nutrient. 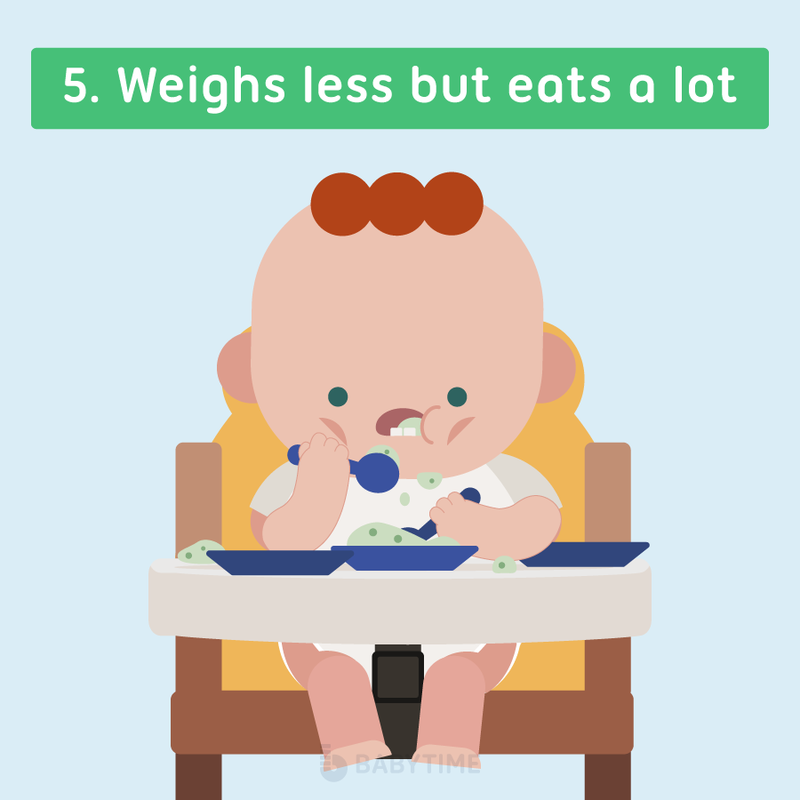 If you’ve been feeding your baby more than recommended by the doctor, try decreasing the amount he eats. Excess fat and calories can delay physical and mental development as it delays crawling and walking. If they grow to be obese as children, they’re likely to stay obese as an adult. It’s impossible to get your mind of the baby and even the slightest changes can ring an alarm within you. 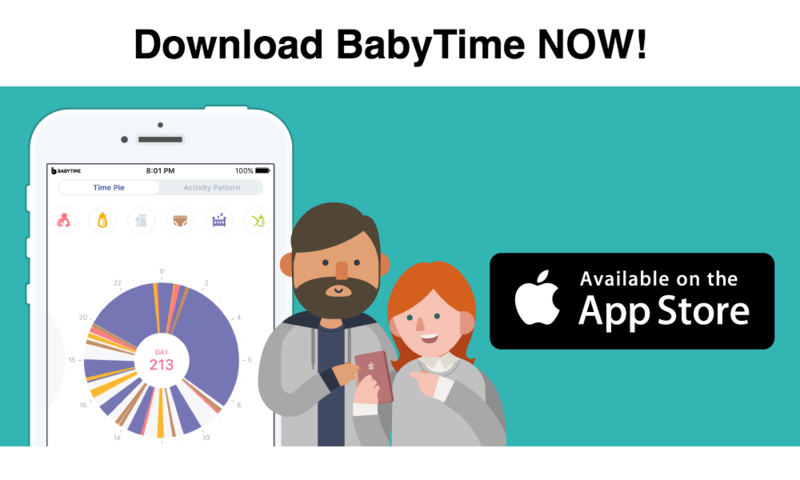 Let BabyTime give your mind a bit of peace and help create a healthy environment for your child to grow!